Also known as Locust Hill, this is the oldest remaining dwelling in the Newtown Historic District. It was originally a store and ordinary run by John Richards. 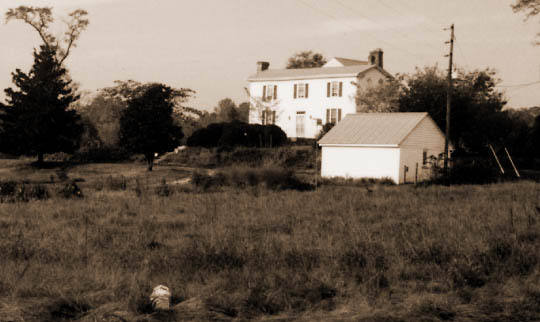 Since 1769 five families have owned The Hill. Mrs. Ella Minor now owns the house.